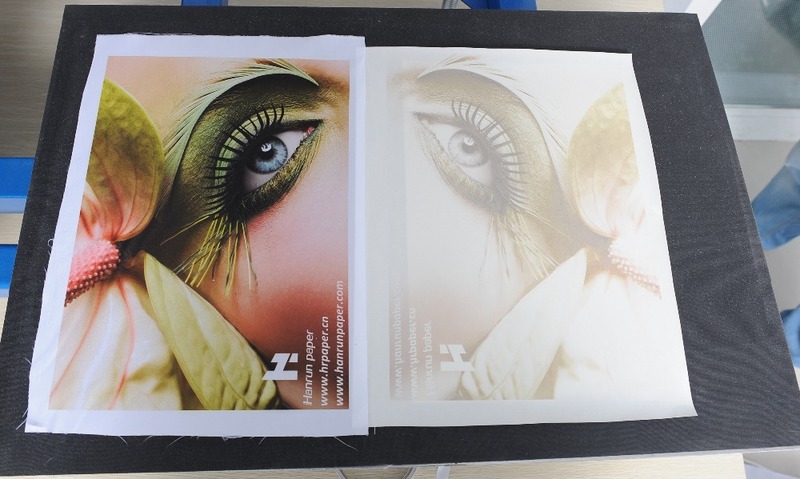 3.Suitable for: Epson, ROLAND, MUTOH, MIMAKI models . 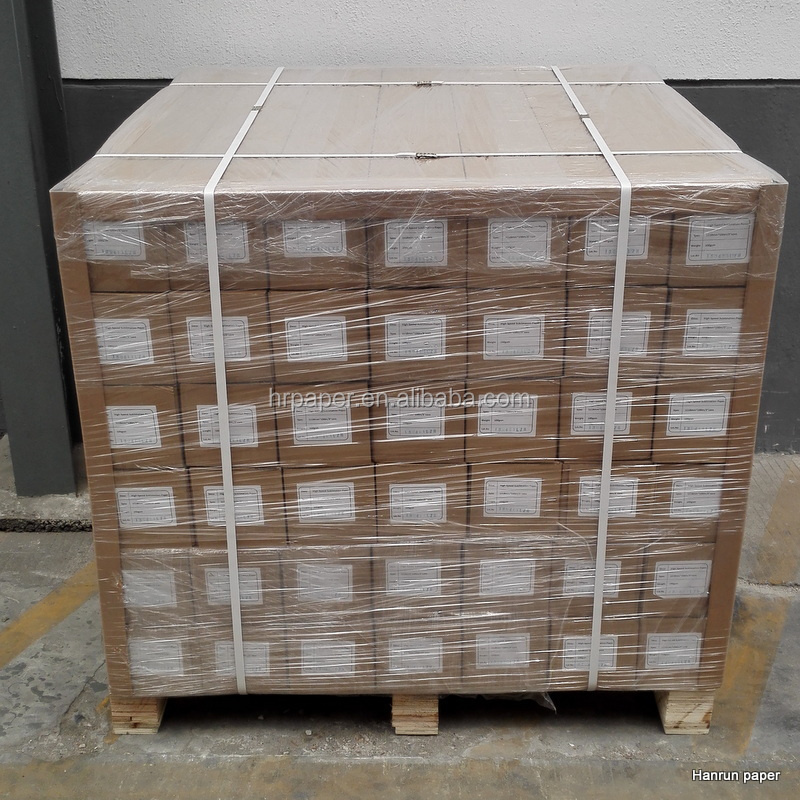 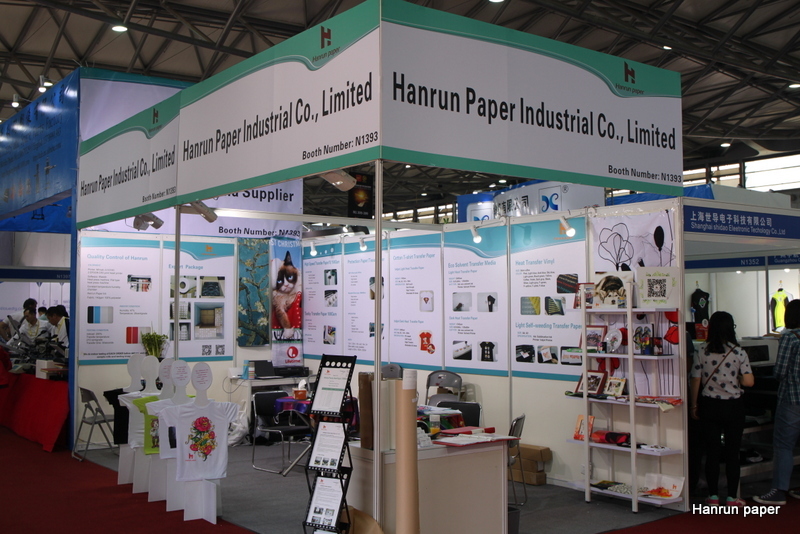 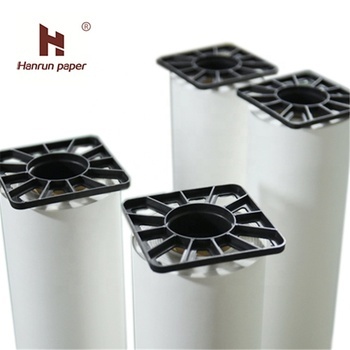 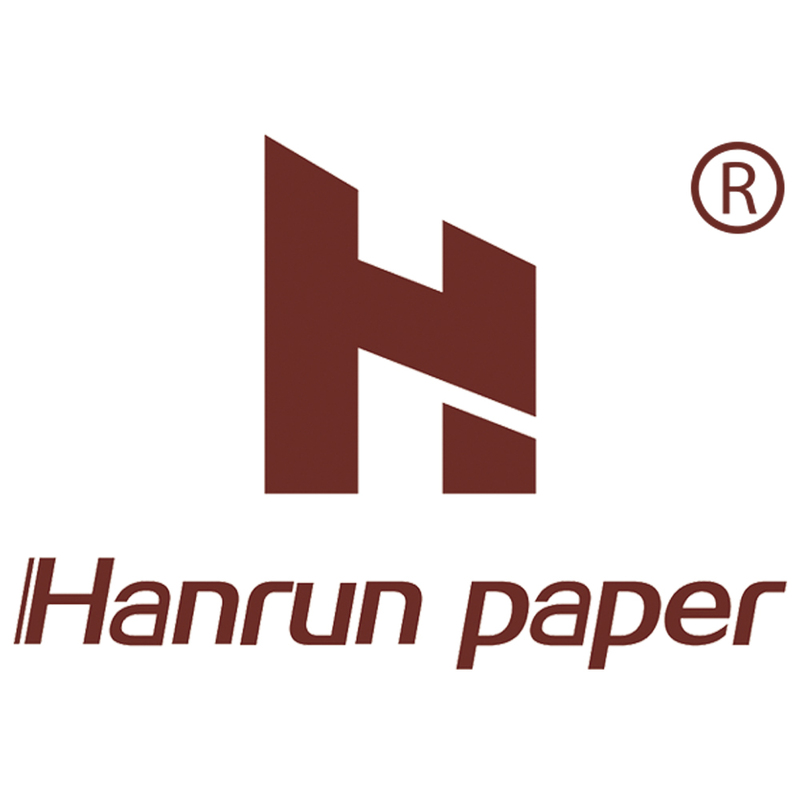 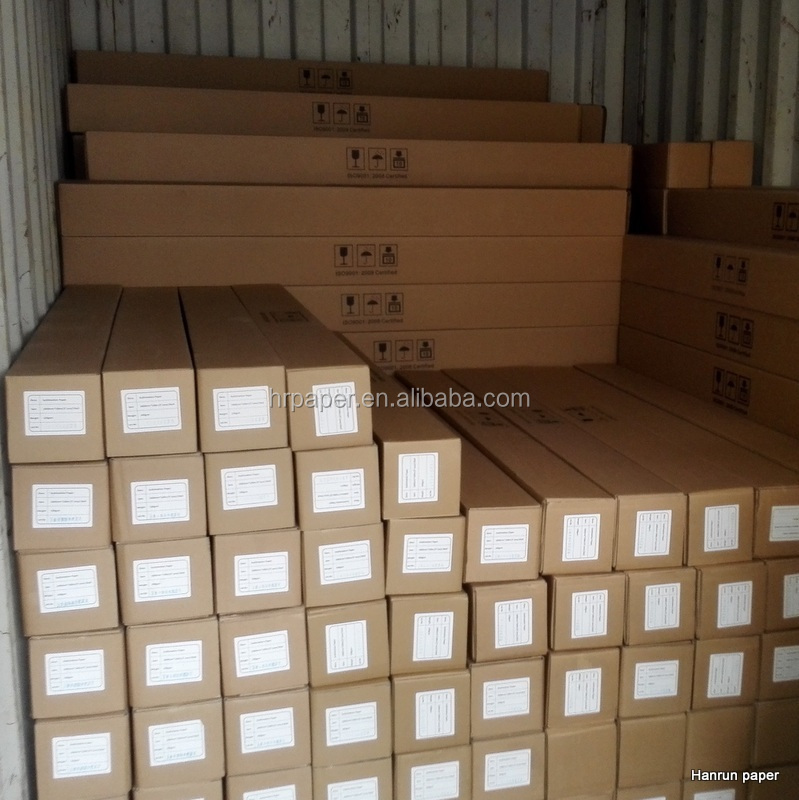 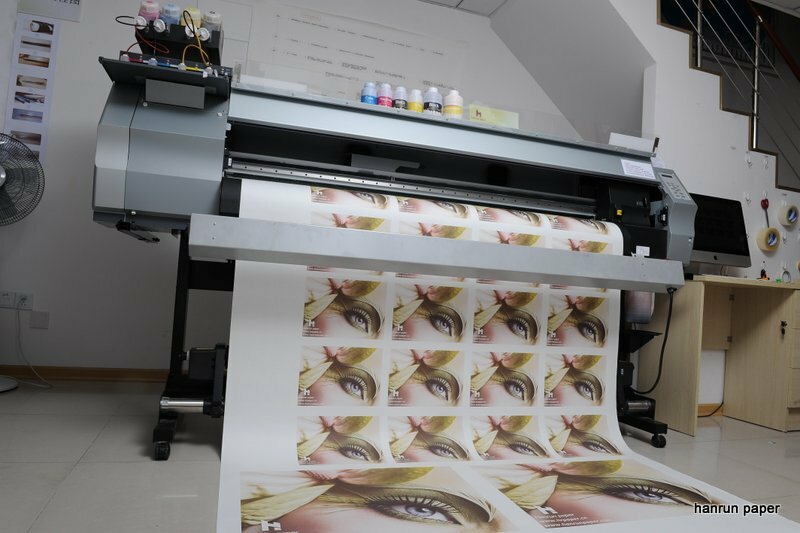 We supply Non-sticky sublimation paper(70gsm, 80gsm, 100gsm, 120gsm,140gsm) & Full Sticky sublimation paper(100gsm). 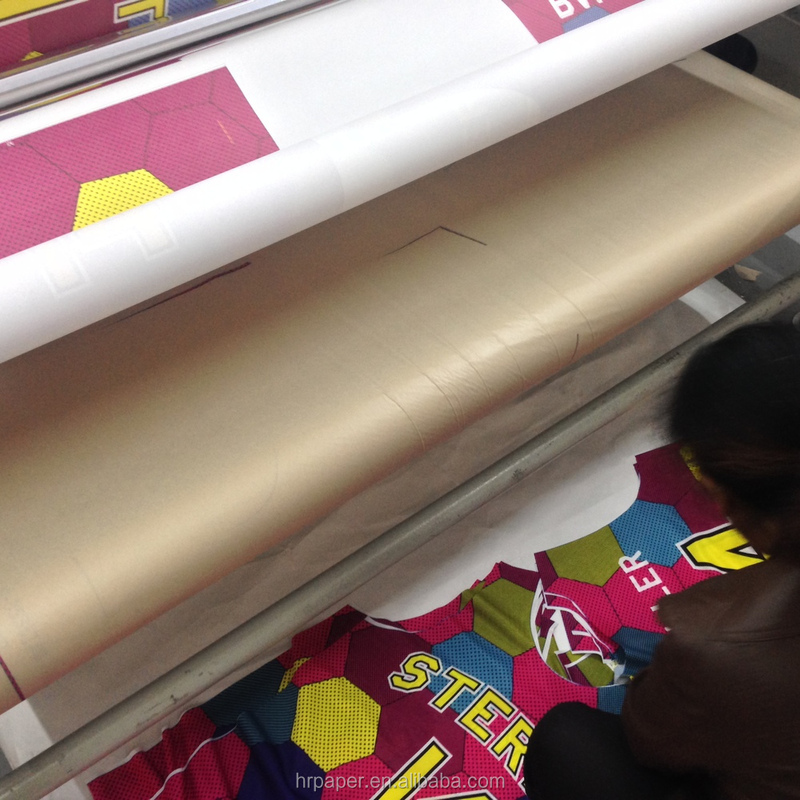 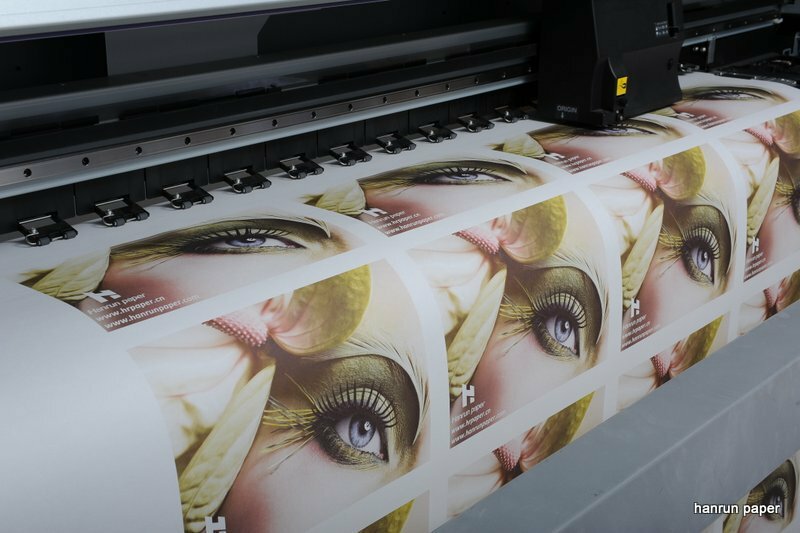 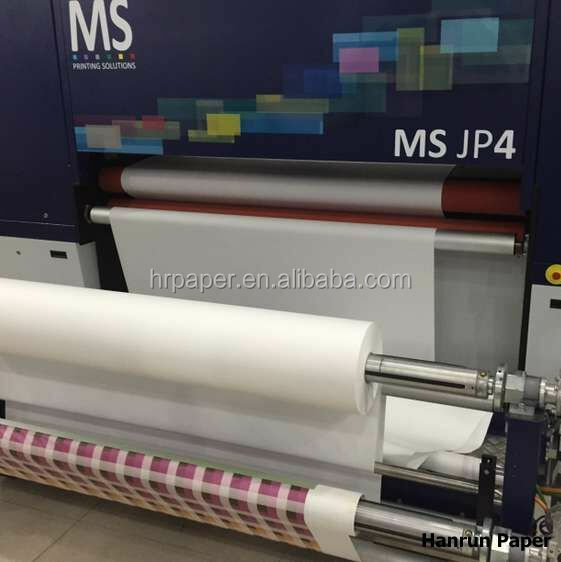 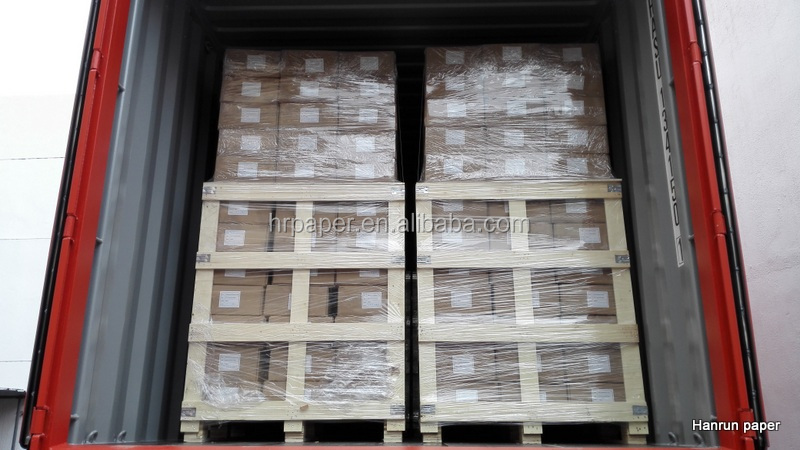 We also could offer you Even flat 70gsm sublimation paper for MS JP4. 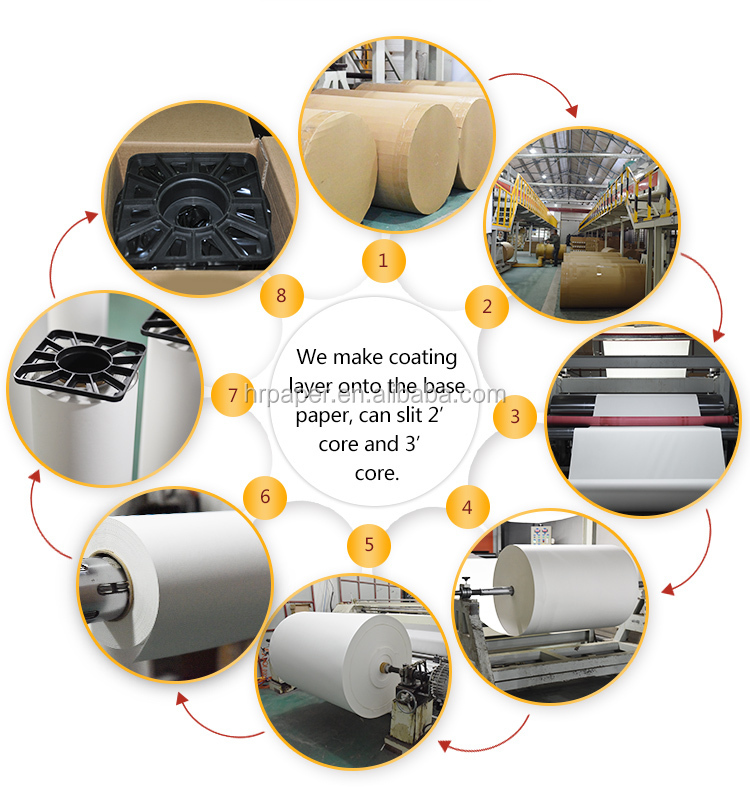 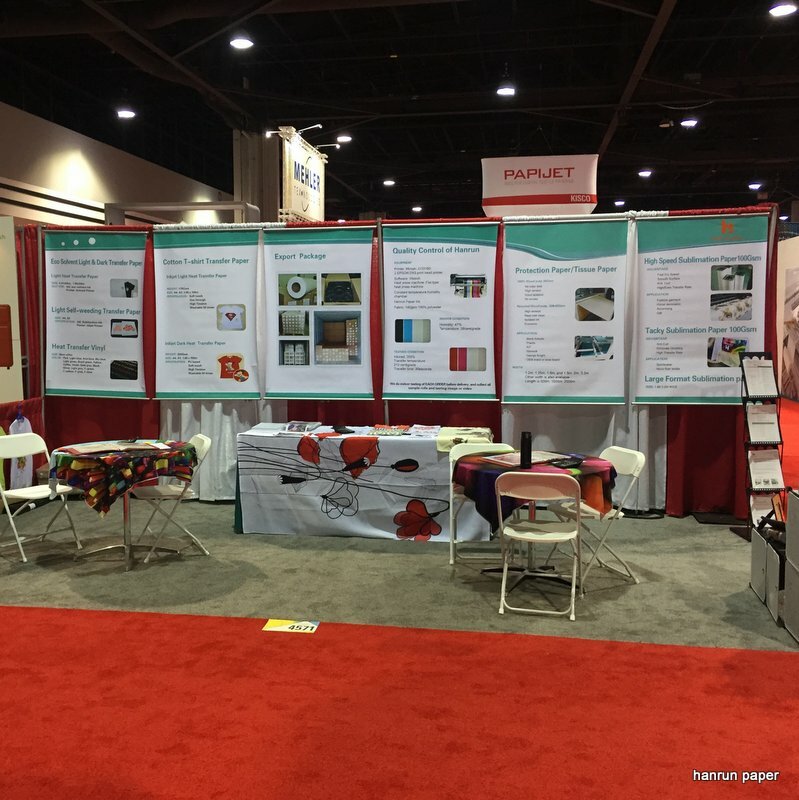 We can offer you free samples for you to test at first.